What is fleet security and what can Global AVL do for you? Fleet security is one of the most important aspects that a business has to take care of. Whether it is delivering products or services, the fleet vehicles play a paramount role. 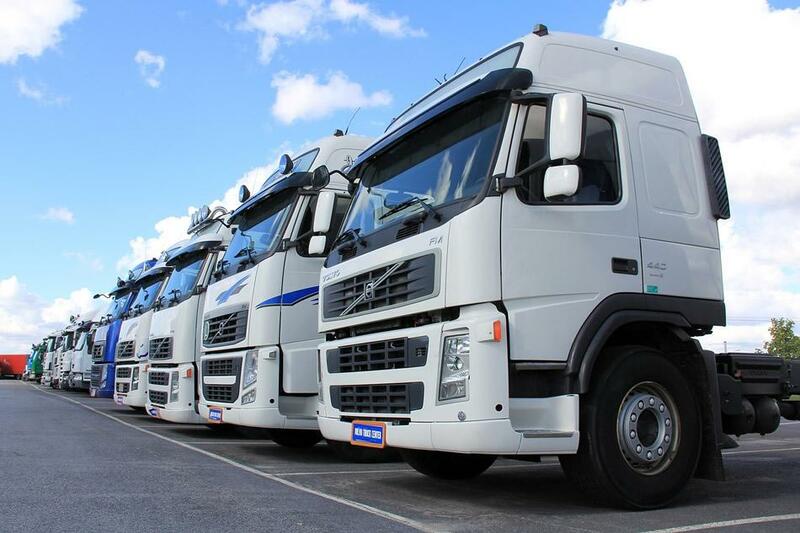 The safety of the vehicles that make up the fleet of a company is one of the key points when it comes to fleet management. Today, one of the most widespread methods for controlling fleet security is by means of a tracking system. This system allows fleet managers to locate each vehicle in real time, control the route and progress, measure fuel consumption, see the stops or the speed at which the vehicle moves, or give an emergency signal if necessary. All these elements contribute greatly to maintaining a fleet safe and efficient according to the needs of each company. Including a tracking system in the fleet management system of a company allows to increase fleet security to a great extent. With one of these systems, the company can get real-time notifications about vehicles. Collecting information about driver behavior and analyzing the specific data is one of the most efficient ways of improving driving safety. If the company knows the fuel remaining in the vehicle, the condition of physical parts, the hours the driver has spent driving and resting, or the speed at which it moves, they can avoid dangerous situations and, at the same time, increase the efficiency of the entire fleet. Another very important aspect of fleet security is managing stolen or misused vehicles. It is very important to have control over the entire fleet and to be able to safely stop a vehicle while moving or disabling its functionality. This allows the company to reduce to a minimum the losses from disappeared vehicles or cargoes. In the same way, the tracking system can be used to control and increase efficiency, as it detects idle drivers and counterproductive actions, like harsh accelerating and braking, quick line changes or abusive shifting. Avoiding all these self-destructive behaviours can increase greatly the security of the entire fleet, as it helps to maintain it in better conditions for a longer period of time. Global AVL offers a solution for the problem of fleet management and fleet security with the Gateway for GPS & IoT ready data process. This is basically a piece of software that allows a company to both send and receive GPS data. The data travels through wireless connections and is finally saved into data bases of the SQL or MySQL type. In this way, all the GPS information can be found in a central nucleus under the shape of a user-friendly Windows-based interface. And because the connection is two way, the information can be accessed at any moment by authorized users. If you need help or more information about GPS positioning systems, GSM, GPRS, and Satellite and Voice technologies for communication purposes, don't hesitate to visit the Telematic Consulting section and to contact Global AVL. Receive a personalized plan of action adapted to your needs. Find the best solutions applied to fleet security and implement them to your business in no time and with no effort or big expenses. Your company and coworkers will be thankful.